B2 is a unique concept that seeks to RESTORE HOPE, INSPIRE VISION, and EMPOWER CHANGE with every purchase. Barry County Cares focuses on helping people find assistance with food, personal care/household items, utility bills, housing issues, transportation, clothing and medical issues. Through coordination with a variety of churches, agencies and organizations, Barry County Cares brings together people in need with people who want to help. Partnering to bring the hope of Christ in Allegan County through needs assistance, food pantry, and connecting people to available resources. The Martin Area Resource Center is a community-supported organization showing God’s love by providing basic needs to all eligible in Allegan County. We are so glad you are here! 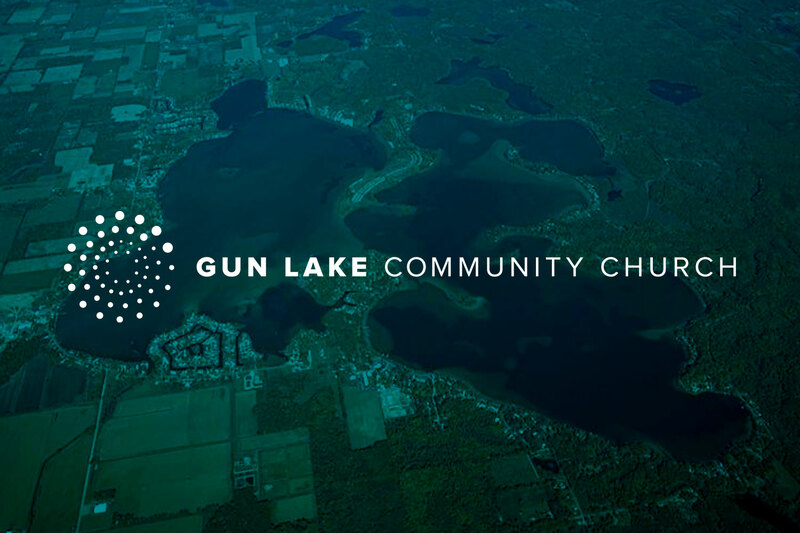 Gun Lake Church is for everyday people who want to discover hope in Jesus Christ and learn how to bring hope to those around them. Whether through our Sunday worship services, weekly studies/missional communities, service opportunities, or community partnerships, it is our aim that hope rises up in us and overflows through us to our surrounding area. Imagine a region that is coming alive with hope in every community, school, neighborhood, business, and person. Hope changes everything! Helpful information for Sunday worship. When you enter, you can expect a warm greeting and the chance to get some goodies at our Mission Café. If you have children, someone will be happy to help you sign them in to our Children’s Ministry/Nursery or you are welcome to have them join you in worship. Our worship services last about 70-75 minutes long with live music and a message from the Bible that impacts everyday life. Feel free to come casual. We are real people, looking for real answers, wanting to experience hope in the real world. We hope to see you soon! If you’re interested in partnering with GLCC, please fill out the following form so the appropriate leaders can get in touch with you.